Now going green can save you green! 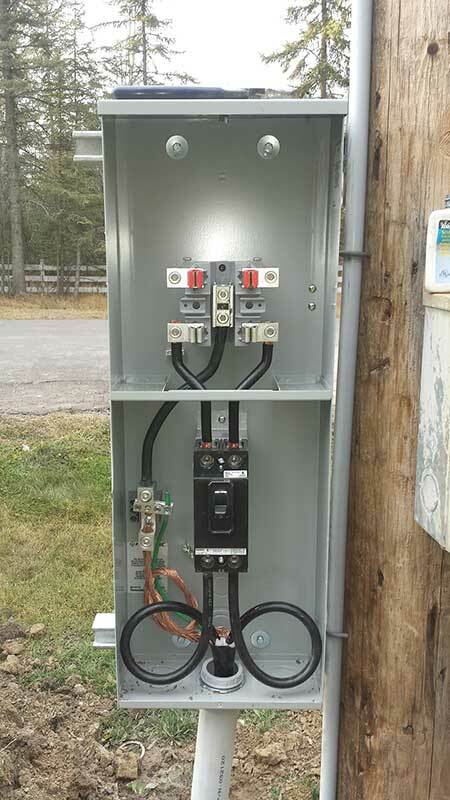 Eco Electrical Solutions offers a wide range of electrical services to the Okanagan and Thompson regions. Our excellent reputation and long list of satisfied clients attest to our superior workmanship, attention to detail, clear communication, honesty and integrity. Just ask for our client reference list. Our goal is to provide quality work at an affordable price. We are a full service Electrical Company able to meet all of your commercial and residential electrician needs. 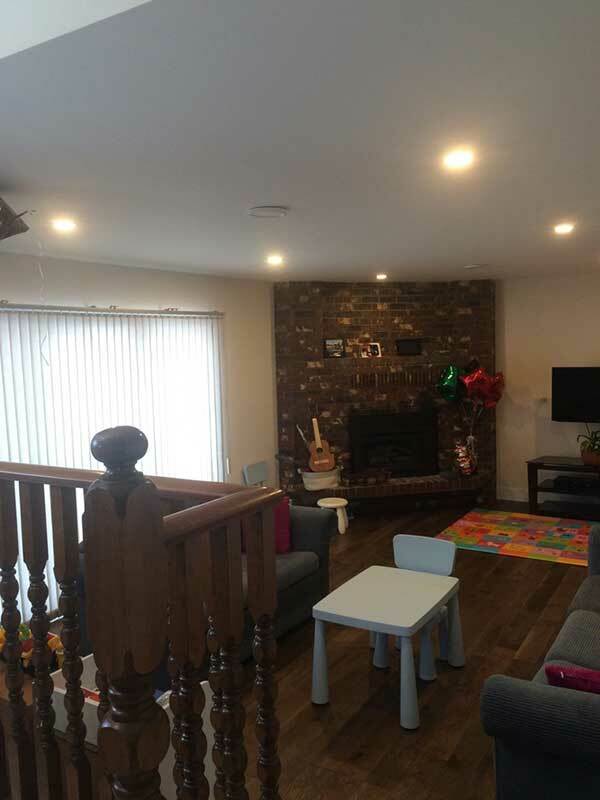 From new construction, renovations, garages, upgrades and other small or large projects, we provide the best electrical services in the industry. Our company policy is same day call back, free quotes and estimates, quality assurance and satisfaction guaranteed. Before and after. Old 8' T12 flourescents replaced with new 2x4 flat panel LED's. What a view to wake up to every morning!!! Airhouse Kelowna is getting close to being completed. 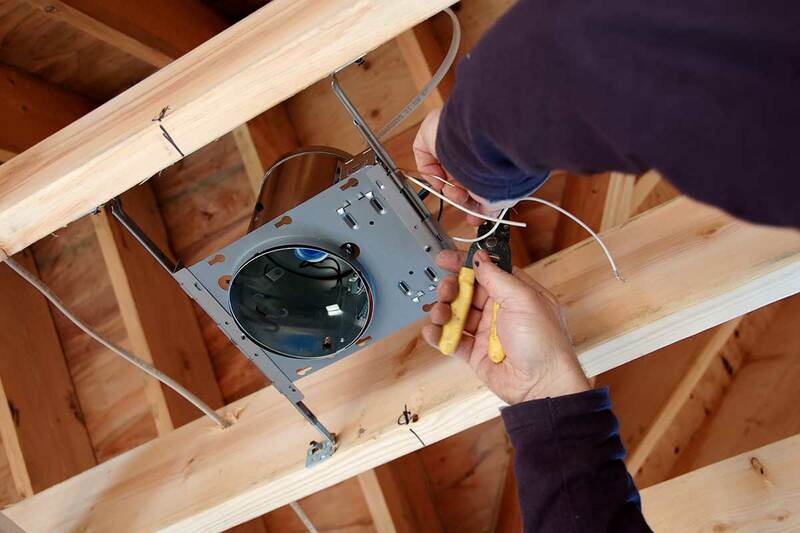 Trust our electrical expertise with all phases of new home wiring or when renovating your home. 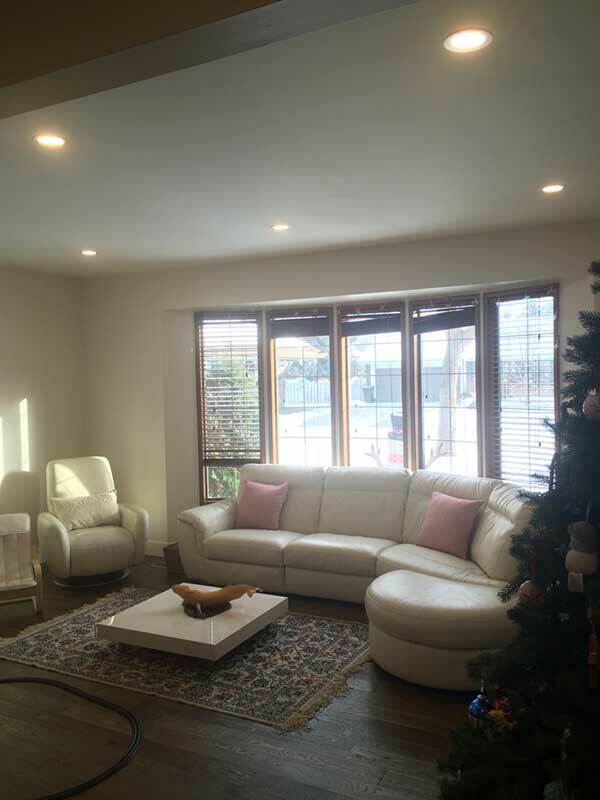 We’ll help you plan lighting layout and walk you through electrical assessment needs and requirements. 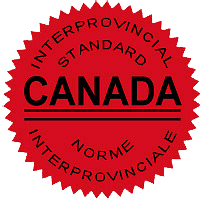 We have an in-depth knowledge of Canadian Electrical Code, and keep up-to-date with the latest industry standards and technology. Eco Electrical Solutions uses Leviton and Lutron products. Leviton manufactures high-quality electrical wiring devices such as dimmers, lighting controls and other essential home lighting solutions. The Lutron product line includes remote controlled shades and commercial shading solutions. The FSR certification verifies competency in the interpretation and application of regulations and codes. The FSR certification also entitles the holder to make declarations that regulated work complies with the Safety Standards Act and Regulations.